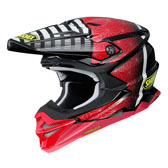 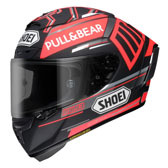 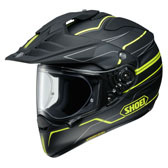 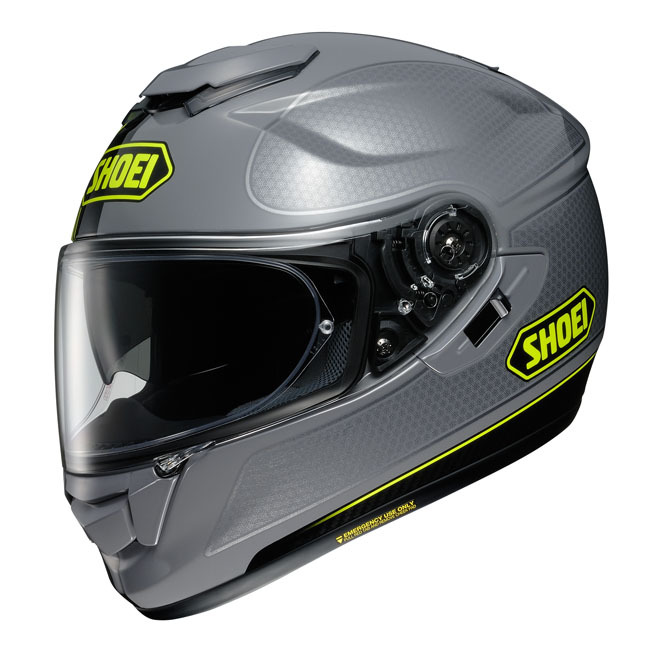 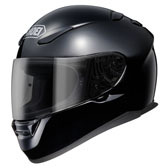 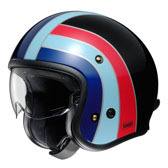 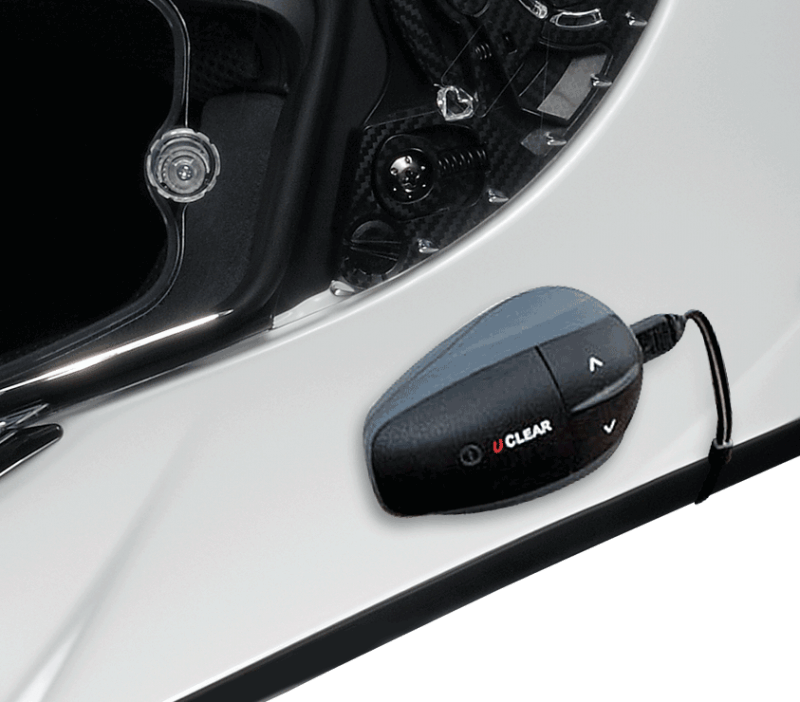 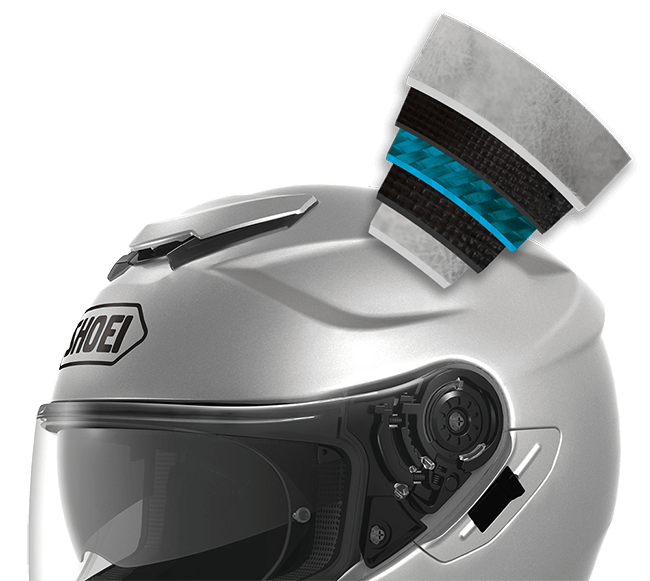 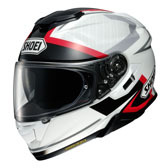 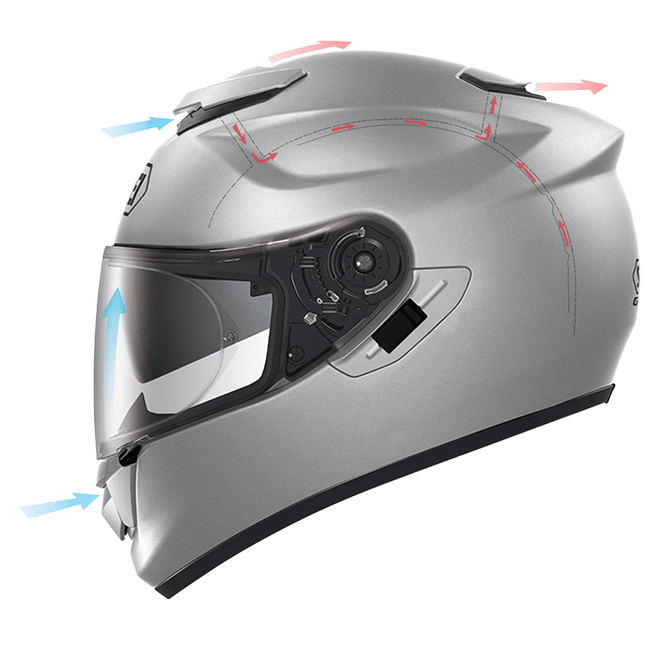 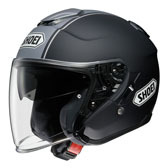 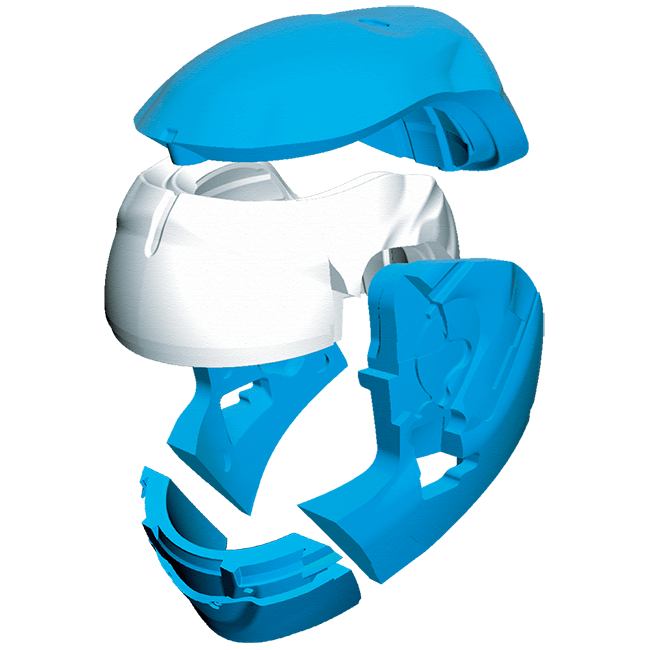 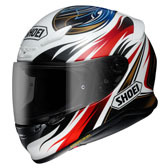 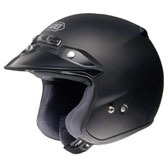 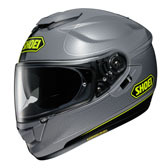 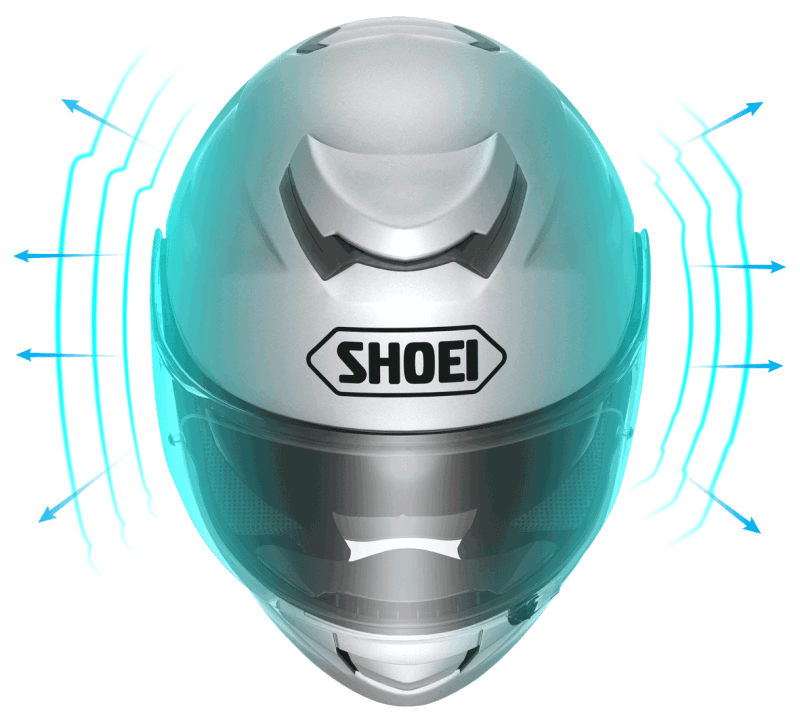 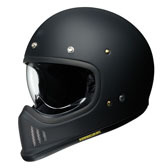 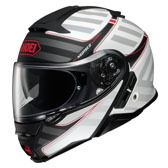 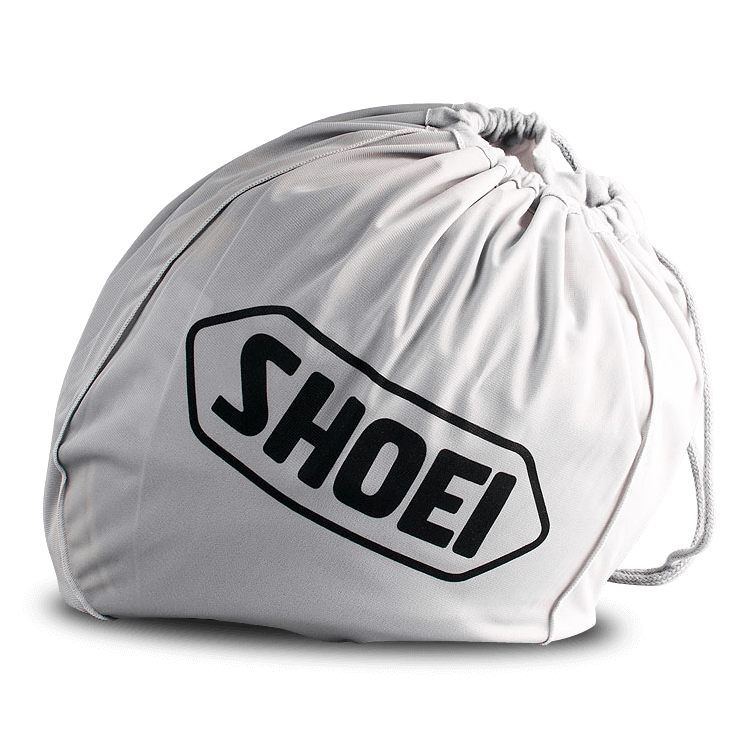 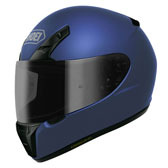 The Shoei GT-Air helmet makes it easier to adapt to the ever-changing conditions on the road ahead. 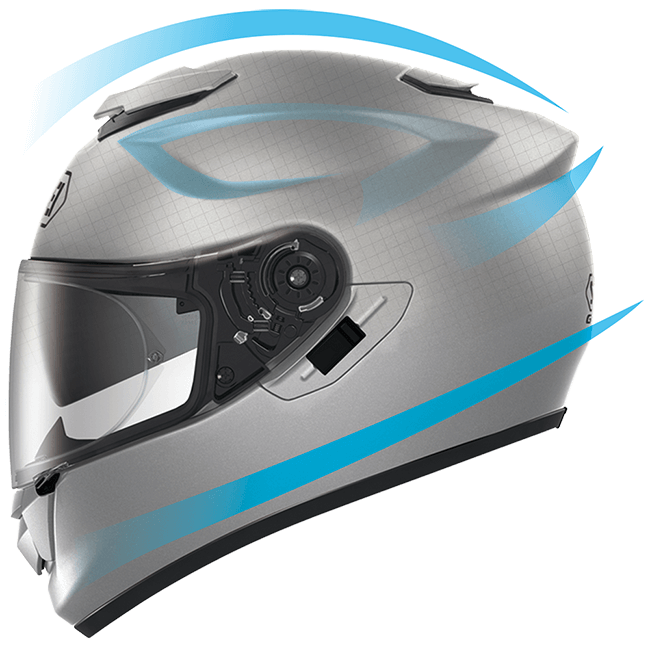 Features like the convenient flip-down internal sun-shield, free-flowing yet easily adjustable ventilation system, superior aerodynamics, and Pinlock EVO anti-fog system ensure greater comfort and encourage more time in the saddle than ever before. 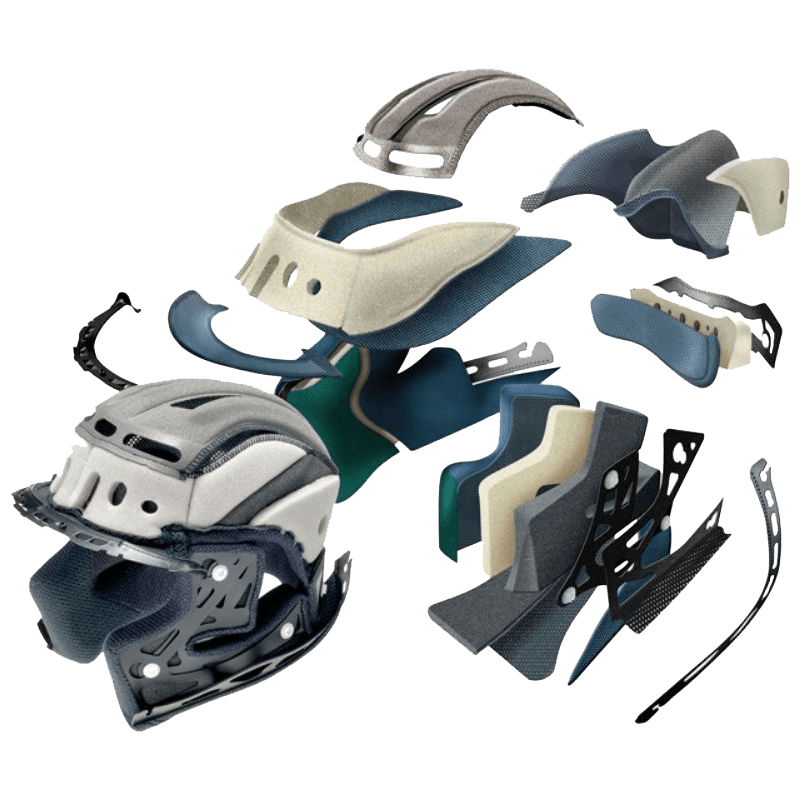 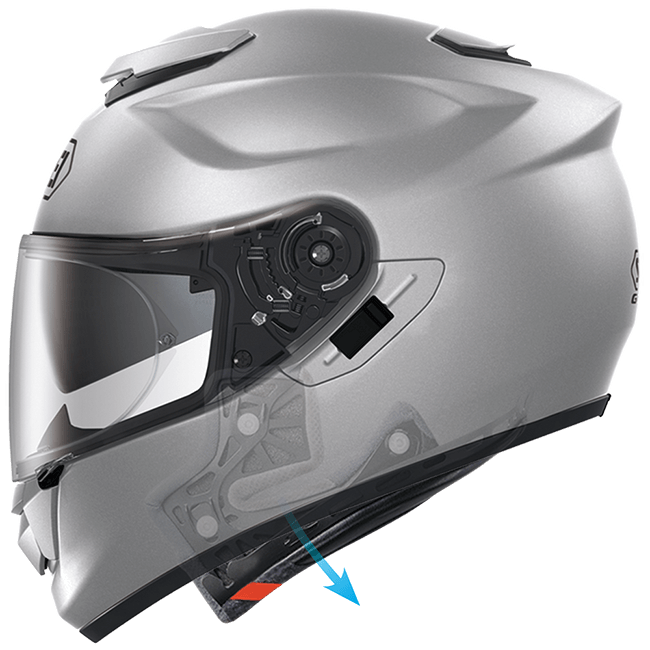 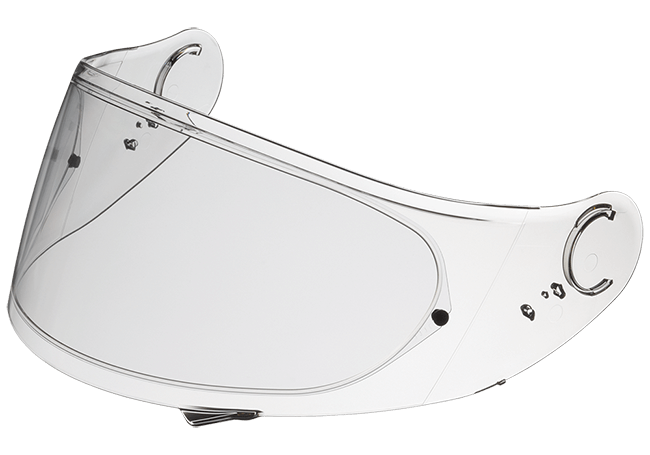 Answer the call of the open road in Shoei’s first internal sun-shield-equipped full-face helmet — the progressively stylish GT-Air!